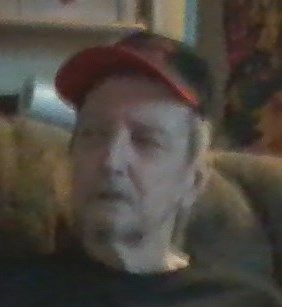 Limestone and Caribou – Douglas J. Theriault, 71, died February 3, 2019 at Presque Isle. He was born in Caribou, November 8, 1947 the son of the late Alfred and Alice (Hunter) Theriault. He was employed by several area potato growers over the years. He is survived by his brothers Alfred, Richard, Michael, and Larry Theriault and Gary Meyers, his sisters, Phyllis Hull, Christine Couturier, Beverly Carney and Cindy Theriault. Mr. Theriault was predeceased by his brother Ron and a sister Diane. Friends may call at the Mockler Funeral Home, 24 Reservoir Street, Caribou, Friday, February 8, 2019 from 12:00 noon until time of services, which will be held at 1:00 p.m. with Pastor Troy Heald officiating.